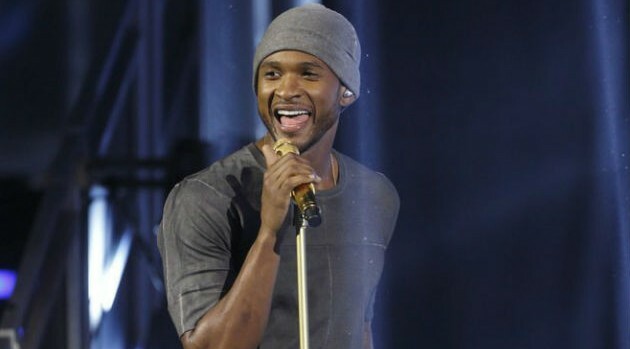 Trae Patton/NBCA diverse group of artists led by Usher and Mary J. Blige will headline Global Citizen 2015 Earth Day, a free event that’ll be held on the National Mall in Washington, D.C. April 18. Oscar-inner Common will be a special guest, and other acts on the bill include No Doubt, pop/rock group Train and rock bands My Morning Jacket and Fall Out Boy. Black Eyed Peas frontman will.i.am will co-host with Soledad O’Brien. Additional performers and appearances will be announced in the coming weeks.